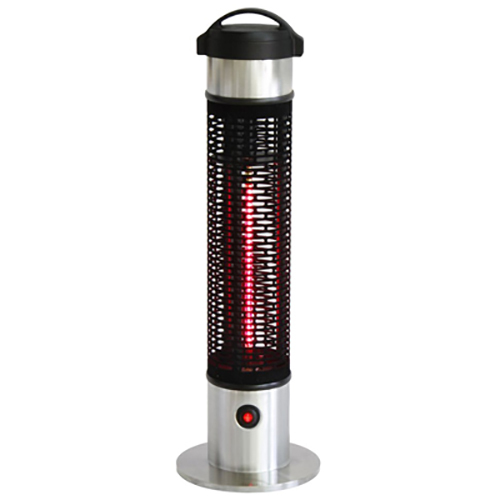 Infrared patio heaters help heat your outdoor patio or indoor garage area with ease. 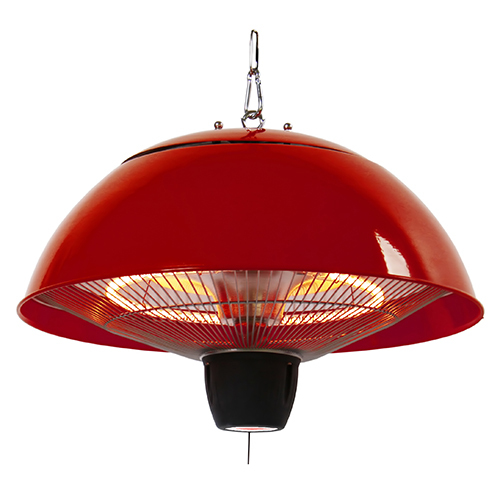 Provide a direct line of heat that is sure to keep you and your guests warm anytime of the season. 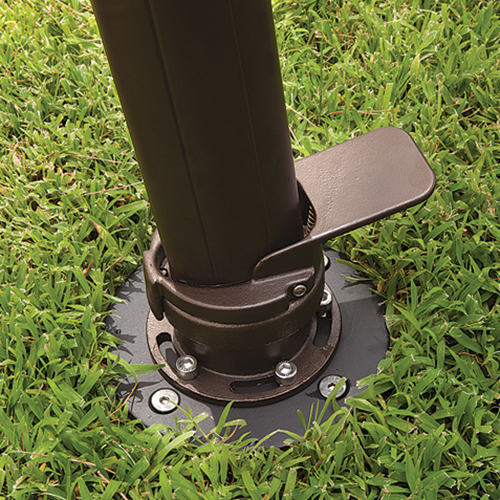 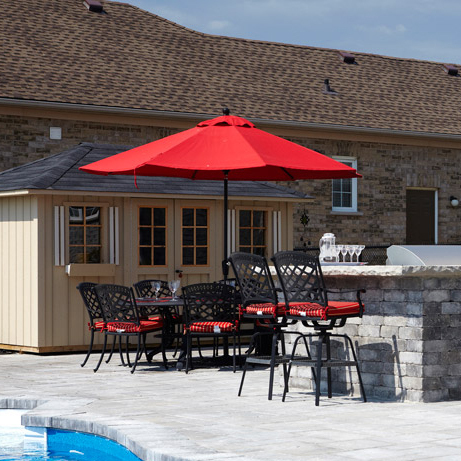 Free standing options include access remote—great for the poolside—and a compact size for easy-to-move handling. 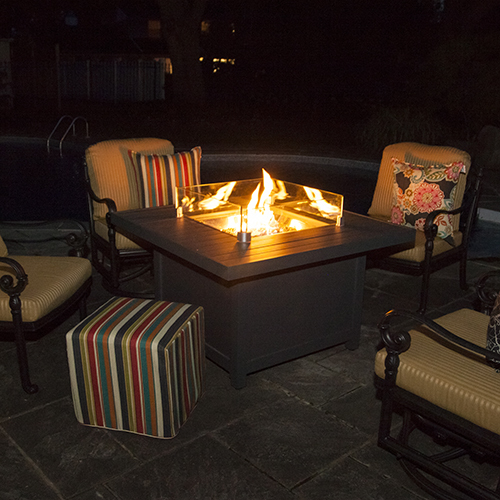 Hanging options use infrared technology to provide you the best heat for entertaining outdoors. 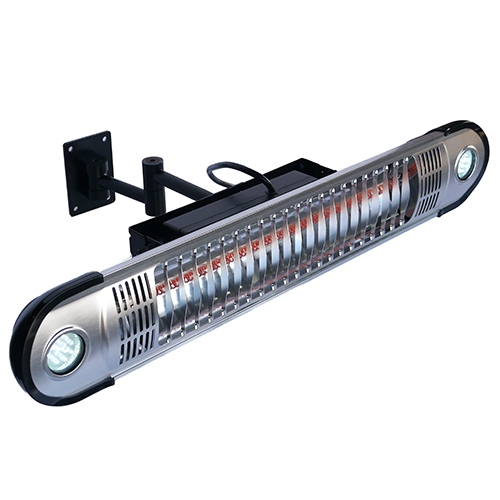 The wall mounted heater can be placed on any wall surface, and includes LED lights and remote for multi-functionality. 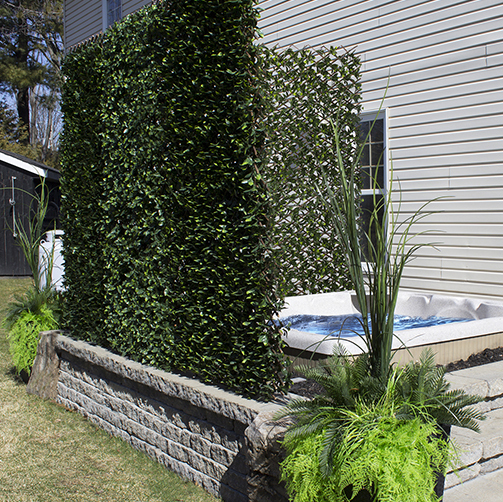 Extend your Summer and spend more time outside during Spring and Fall! 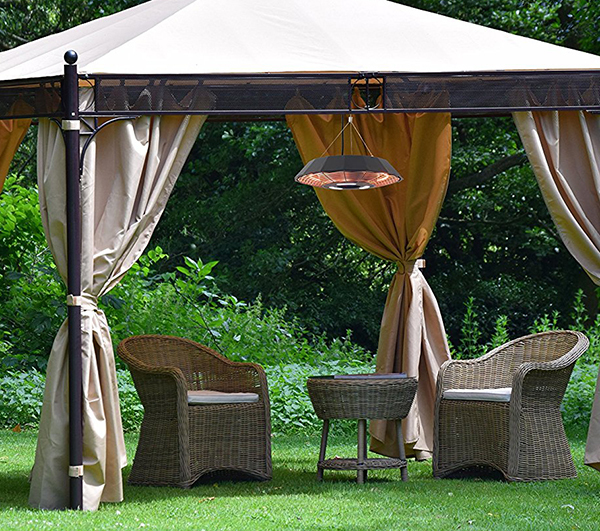 This hanging electric gazebo heater uses infrared technology to provide you the best heat for entertaining outdoors. 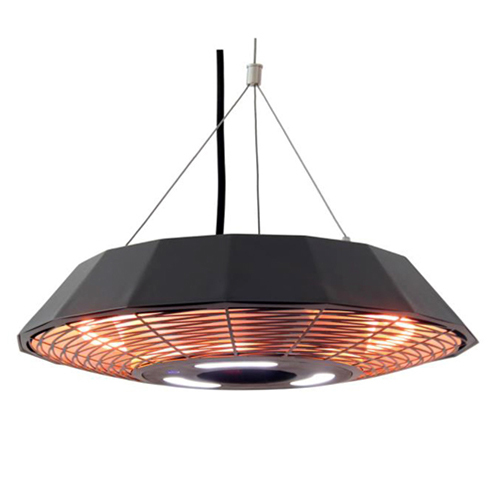 This infrared heater mounts to any wall surface and is great for outdoors or in your garage. 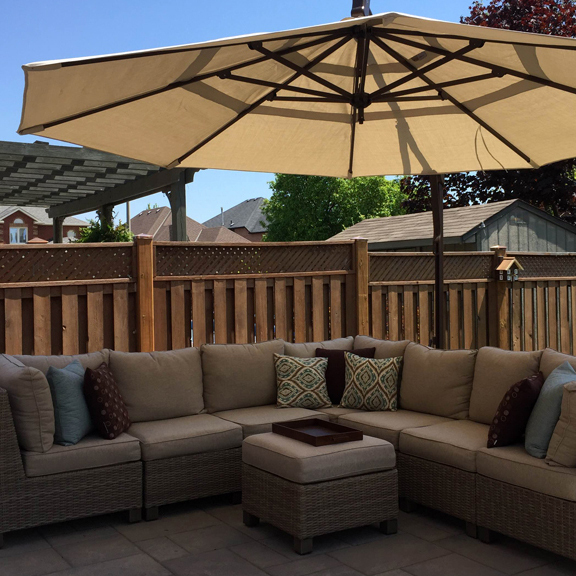 It includes convenience LED lights and remote for a practical, multi-function entertainment accessory. 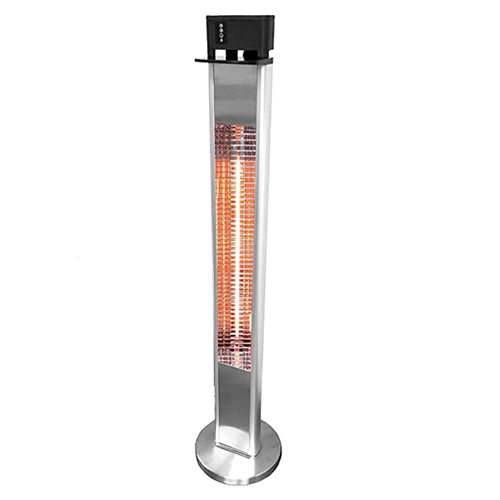 This smaller free standing heater is the perfect addition to anyone who enjoys dining outdoors. 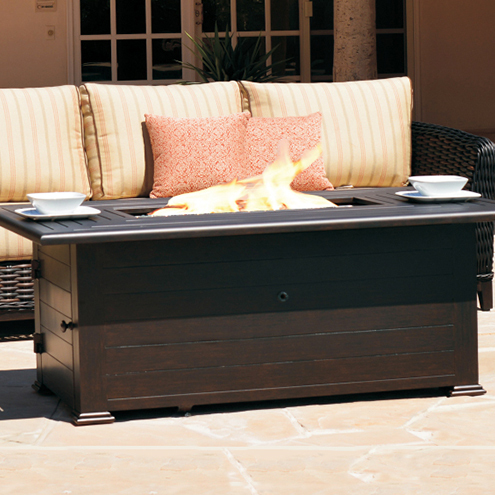 The convenience height and easy-to-move handle allow you to tuck this heater under your patio table and keep guests warm while out of sight.